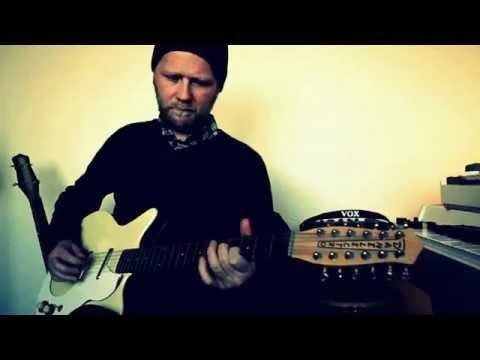 The funny thing about this video is that when Andreas saw this video amongst a bunch of Akaba overdub videos he wrote me and said I wish Einar would record on our track not realizing that was exactly what was going. And that, my friends is the magic of Einar Baldursson. when he leaves the studio he has made it so much better. Occasionally grumpy and on the harder end of softspoken but always a remarkable player.